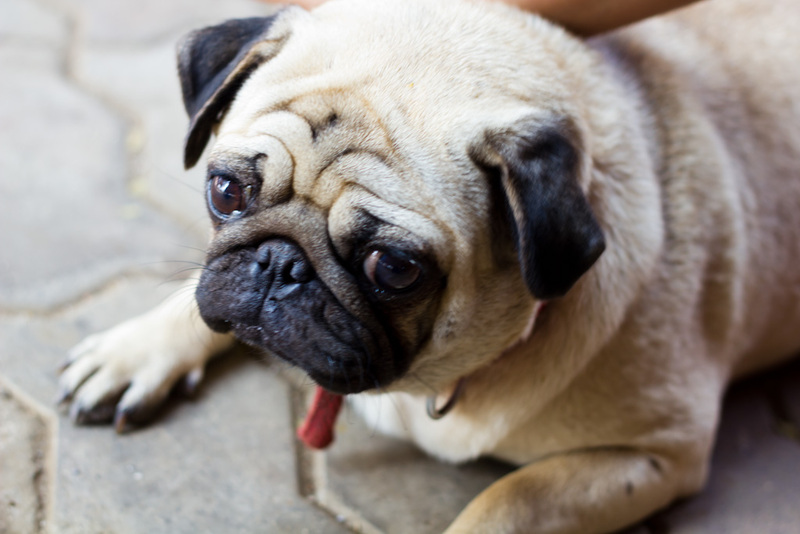 Pugs have become a rage in the country, because a popular telecom operator has used the little dog quite extensively in their advertising campaign. I don’t find them cute at all, in fact the basset hound, Droopy is a lot cuter I say! I’m with you re: the pugs. Kinda ugly. But people do love them! I still don’t know why…they always seem so sad! 😀 Cecelia i like the way you put it!